I invite you to contact an experienced Louisville bankruptcy attorney, or call (502) 589-6916 to schedule an appointment for a free initial consultation. 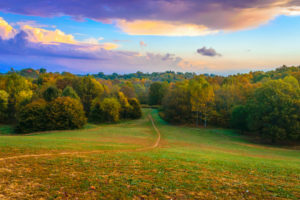 I will work with you to understand your unique situation, and make recommendations to help begin to resolve your problems. Learn about the relief which is in store for you, as well as the information you will need to gather to begin the process. There are two basic types of personal bankruptcy: Chapter 7 Bankruptcy and Chapter 13 Bankruptcy. 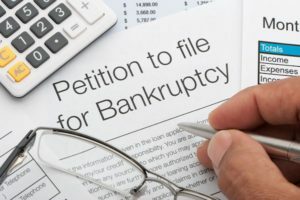 A Chapter 7 Bankruptcy is designed to discharge all existing allowable debts and provide a fresh start. 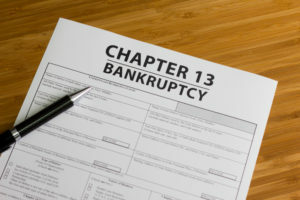 In Chapter 13 Bankruptcies, (also known as restructuring or reorganization) we can develop a plan to protect many of your assets including your home or car. We will develop a plan to repay a portion of the debt you owe over 3 to 5 years, in a payment plan which can easily work for your budget. The rest of the allowable debt will be discharged with the completion of the plan. Chapter 11 Bankruptcies are designed for corporations and small businesses with an extensive debt load. In a Chapter 11 bankruptcy we propose a plan which demonstrates your company’s potential profitability after a reorganization, while holding creditors and collections from taking action against you throughout the process. Are you sick and tired of being harassed by collection agents and being threatened with everything from a wage garnishment to a lien on your home? Are you afraid to look at your own phone or dread making a trip out to the mailbox? Chapter 7 and 13 bankruptcies can put an immediate end to all of these threats, while providing you with the time to work with our experienced attorney to develop a plan of action you can live with. I can help you to keep your home or car, and to put a stop to the harassing phone calls and letters from creditors and collectors. Contact me today, or call (502) 589-6916 to schedule a free consultation, and let’s begin to work together to bring an end to the pressure you are under, and to restore hope for your future.